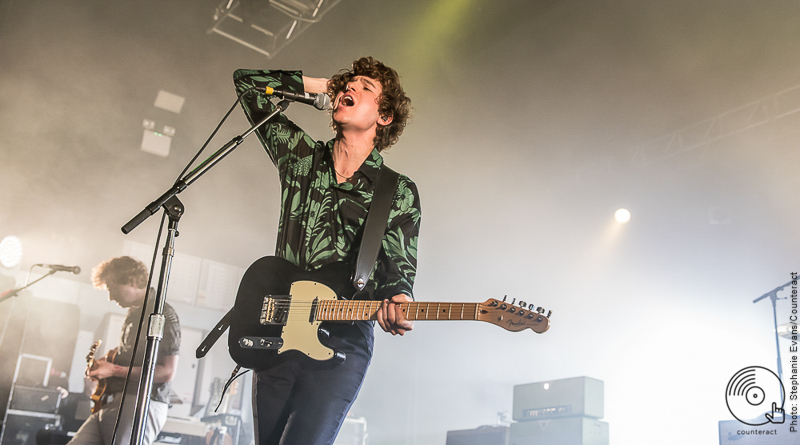 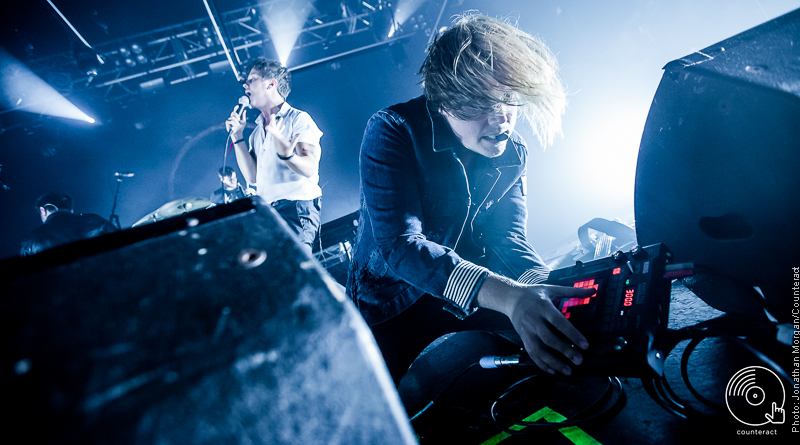 The Kooks are back on the road again and took Birmingham by storm as part of their ‘Best Of… So Far’ tour at the O2 Academy. 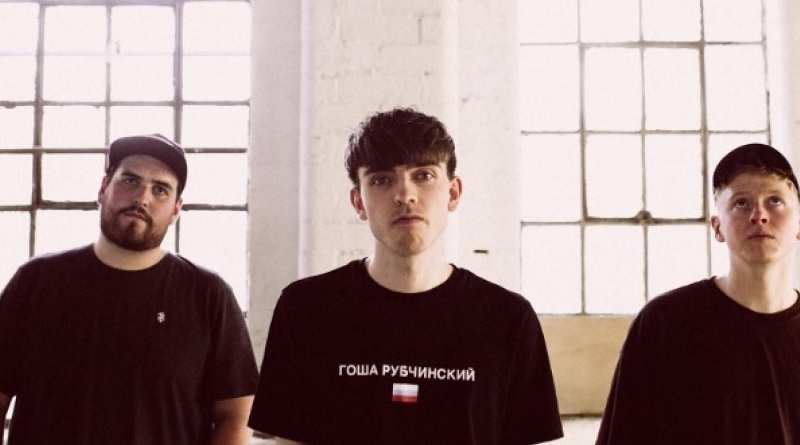 The Americas play a sold out show at the Sunflower Lounge celebrating the launch of their new single. 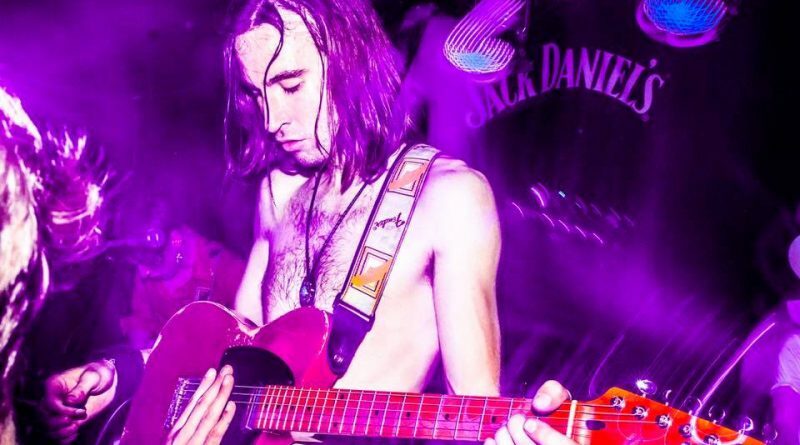 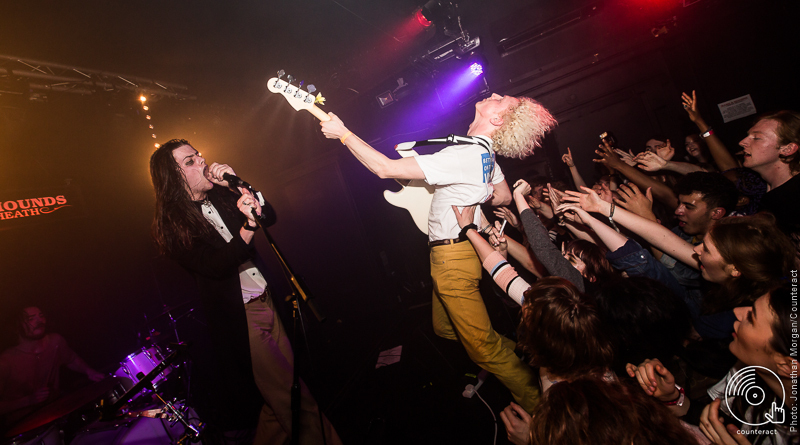 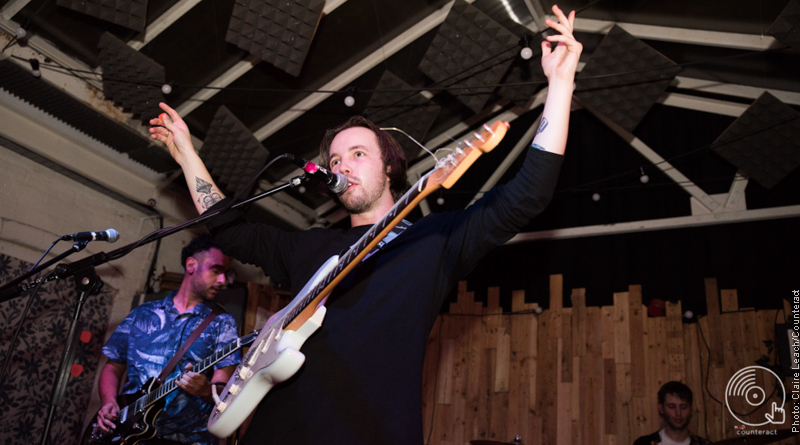 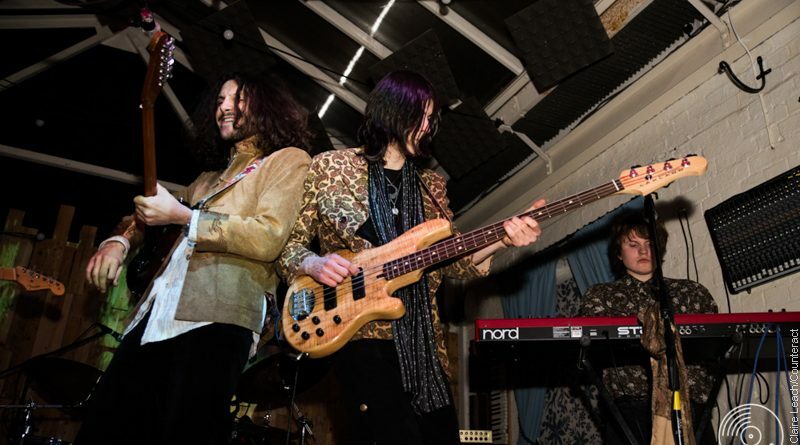 Birmingham band, Jaws, end their UK tour with their performance at The Rainbow Warehouse. 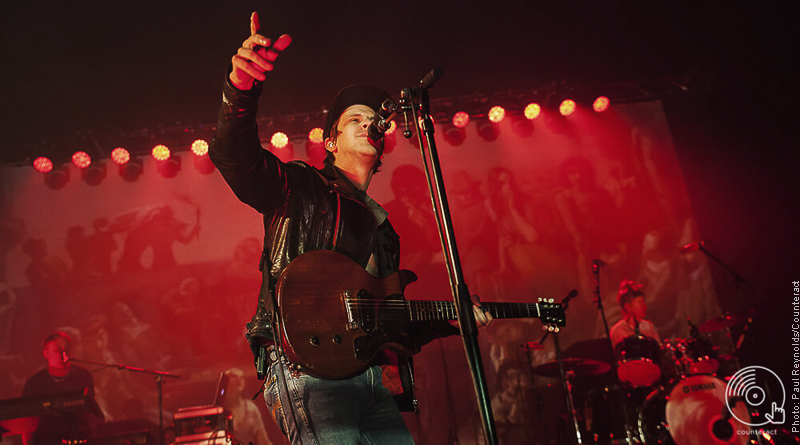 Tonight may have just felt like a typical rainy night in Birmingham to most, but for 3000 Jamie T fans, the atmosphere inside of our O2 Academy could not have been anymore different. 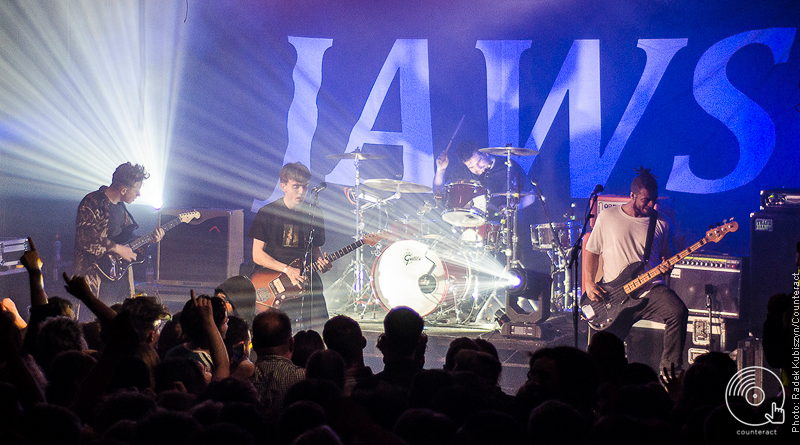 Jaws, one of Birmingham’s finest, made a highly anticipated announcement earlier today, bearing the much awaited news of a nationwide tour.